If you have been delegated in hosting your friend's wedding shower you may not know where to start, here are some great wedding shower tips. Follow these tips and even if you have never hosted a wedding shower you will end up having a successful party where everyone will have lots of fun. One of the best wedding shower tips is to set yourself a budget and plan ahead of time. The shower does not necessarily have to cost you a ton of money. It is also quite acceptable to have people bring items of food with them to the shower, or if you hold the shower at a restaurant for each guest to pay for their own food. You will have a good idea of what your guests would prefer, so go with whatever would be more suitable. Many wedding showers involve games, but before you decide on whether to make some games part of your activities, the shower tips here would be to take into account the personalities of your invited guests. Are they the type to join in and enjoy playing some games or not? You are not out to make anyone feel uncomfortable. If your crowd is older maybe choose a different activity or just make the wedding shower more of a social get together. 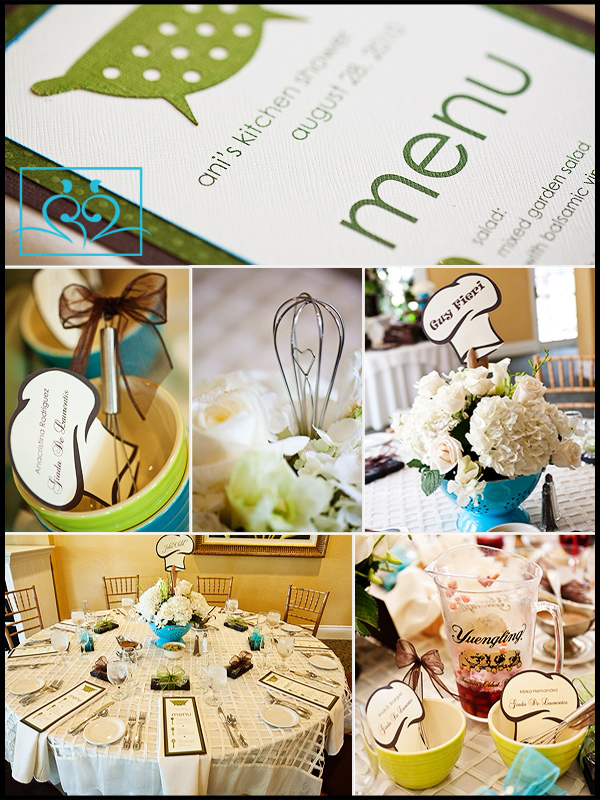 Other wedding shower tips include centering the shower around a theme, something like a kitchen theme or if it is a bride and groom shower then a tool theme. By using a theme you are actually helping your guests with their gift giving. Obviously they can then purchase a suitable theme based gift that is small and inexpensive. Bear in mind that some of the guests may also be purchasing a larger wedding gift as well, no one wants to feel obliged to spend a lot of money of gifts. Small and useful here would be appropriate. Wedding shower tips that you do not want to forget are the dessert, most showers will either use a bridal shower cake or have a fancy dessert. If you love to bake and have the time to do so, bake a cake that you can easily decorate for the bride or whip up a wonderful, but simple cheesecake. Everyone including the bride herself is going to be busy with wedding preparations, so the best wedding shower tips here would be to set a start and finish time for the bridal shower. Your guests are more likely to accept the invitation if they know the shower will start and end at a certain time, instead of an affair which could last for hours and hours. This is especially true if you are hosting a coed shower, men tend to not want to stay at any type of get together longer than necessary. 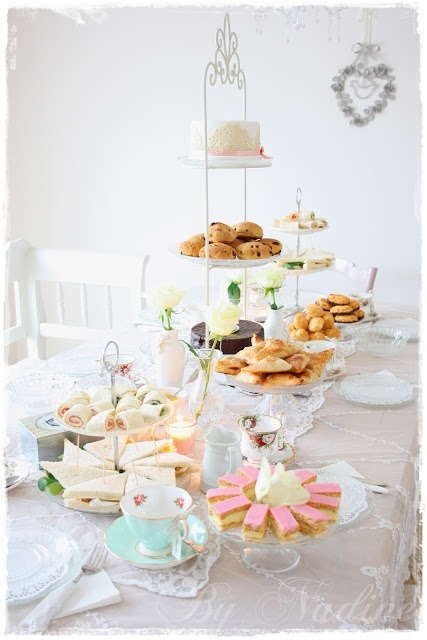 By following these wedding shower tips you can easily plan a wonderful get together. The bride to be will be surprised and delighted with the ease at which you have pulled it off plus it won't have cost you as the hostess a bundle of money.